Description. Parkinson’s disease is characterized by its progressive movement problems, but deficits in sensory function and processing can exacerbate these problems and have a negative impact on balance and function. By using movements of an immersive visual scene and electrical stimulation to the vestibular system, we can provide sensory stimulation that challenges a person’s sense of balance. 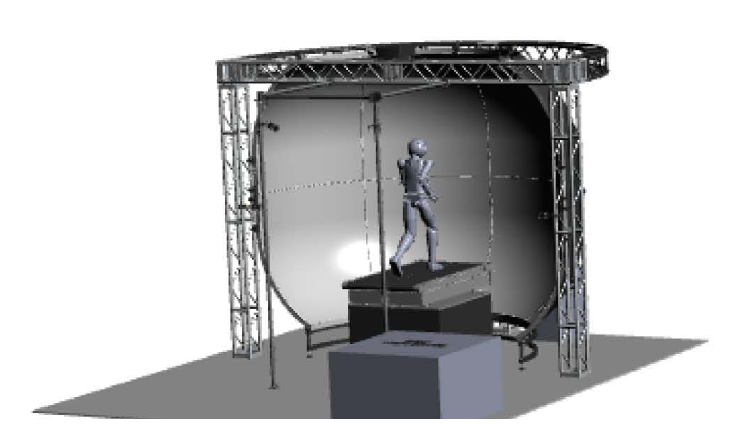 We can then track and quantify the balance response through infrared motion-capture video, pressure on a force plate, and electromyographic (EMG) activity. To understand these deficits in the larger context of function and rehabilitation, we look for relationships between balance responses and self-reported balance confidence and quality of life. Hwang SJ, Agada P, Grill S, Kiemel T, Jeka JJ (2016) A central processing sensory deficit with Parkinson’s Disease. Experimental Brain Research, 234(8),2369-2379. Hwang SJ, Agada P, Kiemel T, Jeka JJ (2014) Dynamic reweighting of three modalities for sensor fusion. Plos One: 9(1), e88132.